Its is going to be fun walking around town with this on Halloween night! 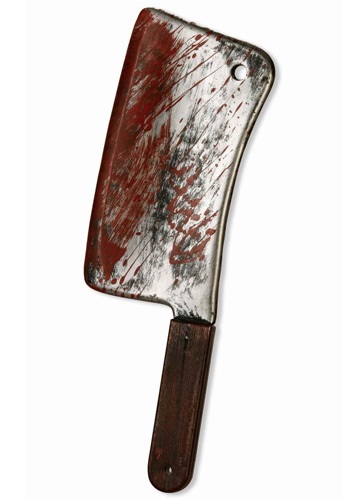 Big ol' bloody cleaver. Nice detail - looks great .